AIT provides a range of software data loader solutions for a variety of applications. Our Portable Data Loader (PDL) products are focused on supporting flight line and maintenance operations for aircraft fleets. Our bench-top and lab ARINC 615/615A tools are capable of supporting many types of applications including: shop loading, manufacturing/production processes, and system engineering and integration lab applications. I f your designing your own avionics system and have requirements to support ARINC 615A data loader or target side functions, our embedded ARINC 615A data loader and target software components are available for integration into many types of avionics host operating systems.Turning visitors into leads. AIT provides PDL solutions for maintaining the fleet! 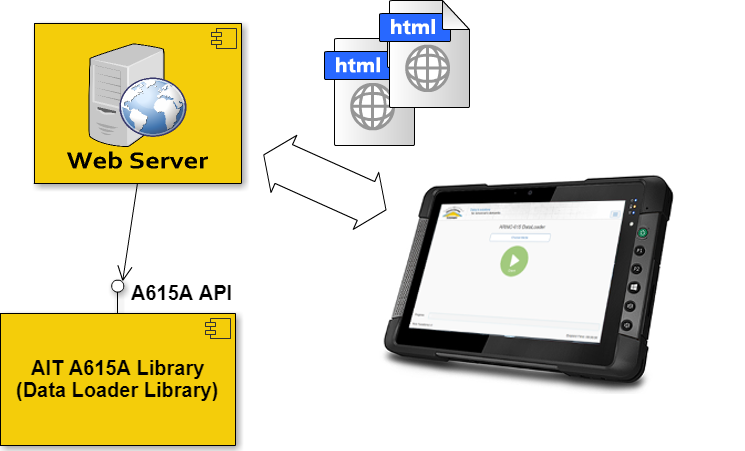 Easy to use browser based "App"
AIT's ARINC 615 and ARINC 615A data loader software is compatible with all AIT ARINC 429, ARINC 664, & Ethernet interface modules and can be integrated into a variety of host desktop PC and ATE systems. AIT provides 615A software libraries which can be embedded into a variety of host avionics systems to support both data loader and target side ARINC 615A operations. 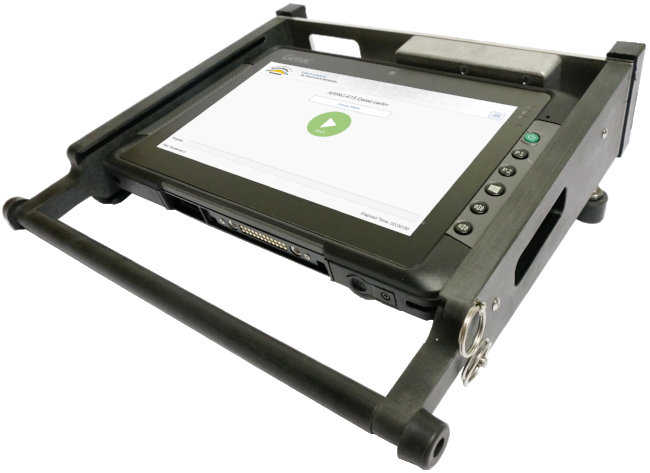 Guaranteed compatibility, tested with 3rd party ARINC 615A loaders and target systems.